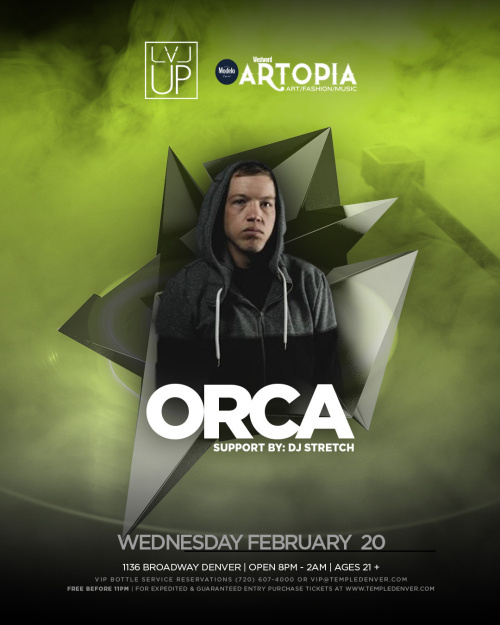 Temple Presents LVL Up Wednesdays: Artopia Pre-Party Edition! Join us at 8 p.m. where we'll have a special performance by The Bboy Factory, discounted Artopia tickets for sale, drinks from Modelo and more! Artopia is coming on Friday, March 1, but we're kicking off the party early at LVL Up Wednesdays: Artopia Edition.